World football ruling body FIFA has received interests from Argentina and eight other countries to host the 2023 FIFA Women’s World Cup. The interest from the nine member countries is the largest ever from countries since the first edition was held in 1991, expressing their intentions to host the women at the global fiesta . According to FIFA.com, Argentina, Australia,Bolivia and Brazilian football associations have indicated interests to host the World cup with Korea and the Korea DPR gunning for a joint bid arrangement. Others are South Africa, Colombia, Japan and New Zealand. 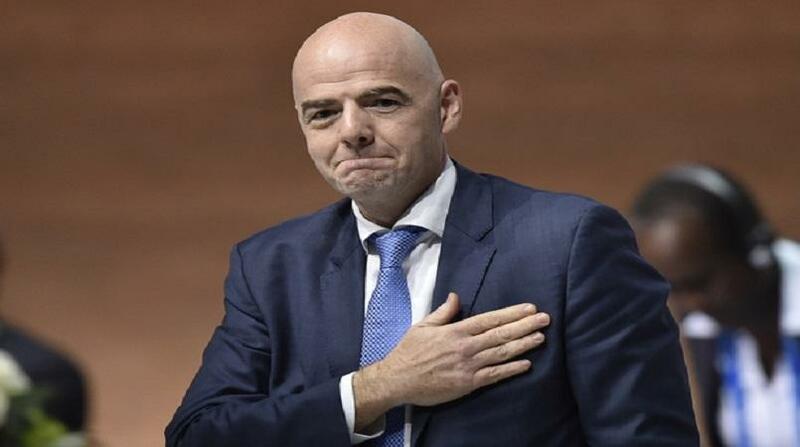 Meanwhile, FIFA says it will implement a fair and transparent process, which will include a clear evaluation model as well as a concrete commitment to sustainability and human rights. All bid books will be published in full on FIFA.com in October 2019.